Mobile game makers, take note: Game Developers Conference 2019 is the place to be if you want to meet and learn from some of the most successful and interesting teams in the game industry. Notably, Gram Games' own Ray Mazza will be presenting a Design track talk all about "Design Philosophies and Lessons from Developing 'Merge Dragons!'" 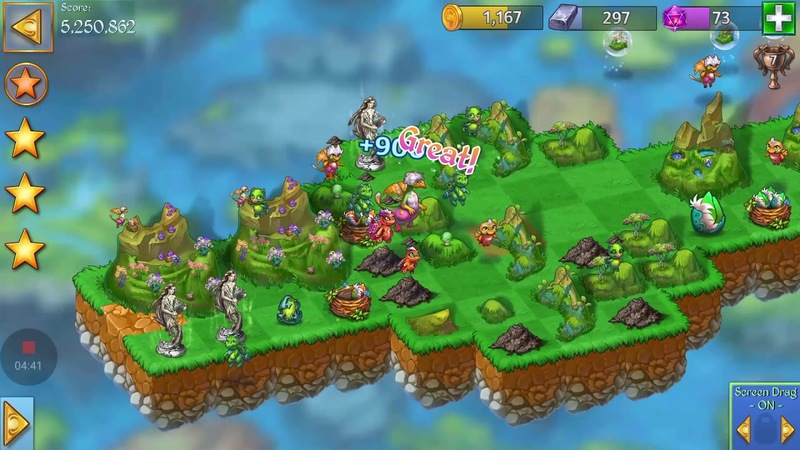 A remarkable mix of puzzle mechanics, match-3 game design, and charming dragons, Merge Dragons is a success worth studying. In his talk, Mazza will take you on a journey from how this unlikely concept was born, through how the design pillars of discovery, infinite play, and "merging everything" shaped the design into a deeply engaging game with strong monetization.